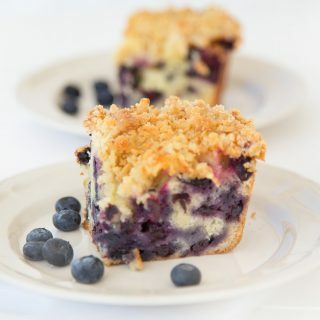 If your looking for a great breakfast treat this holiday season, look no further! I have pumpkin sticky buns for your holiday table. 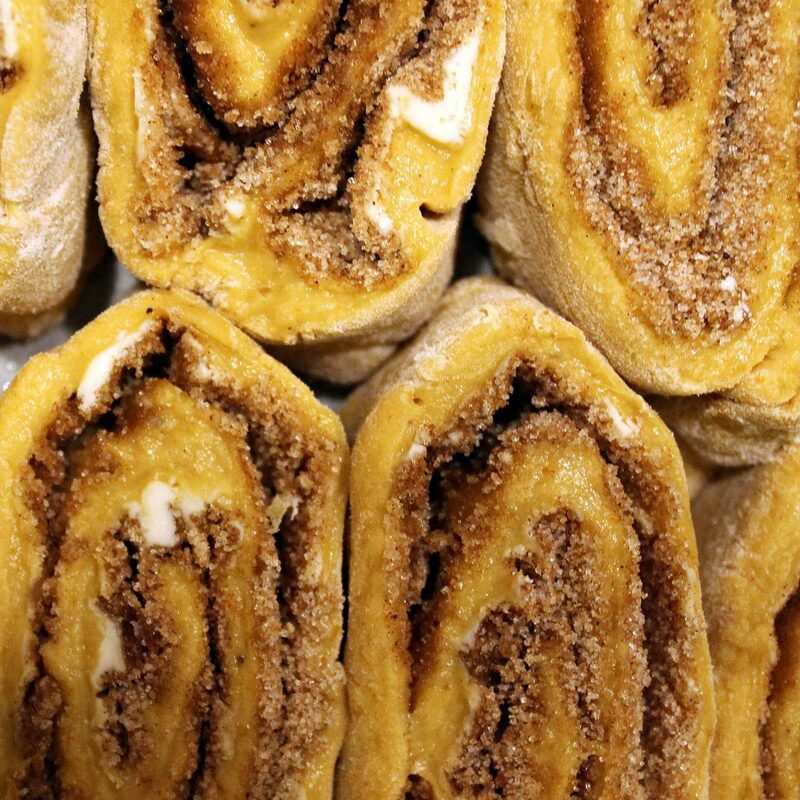 How to make Pumpkin Sticky Buns. My name is Kaitlin and I write the blog I Can Cook That. I started my blog about a year ago as a way to document my progress in the kitchen. I am still learning each and every day and still primarily look to already-made recipes to prepare a new dish (although I’ve become a bit more confident in the past few months and have begun writing my own recipes as well!) I work full time, so most of my posts are for quick meals that anyone can make on a weeknight, with some longer recipes on weekends. I’ve recently been on a bit of a baking kick, so I decided to make the perfect weekend breakfast: pumpkin sticky buns with pecans! 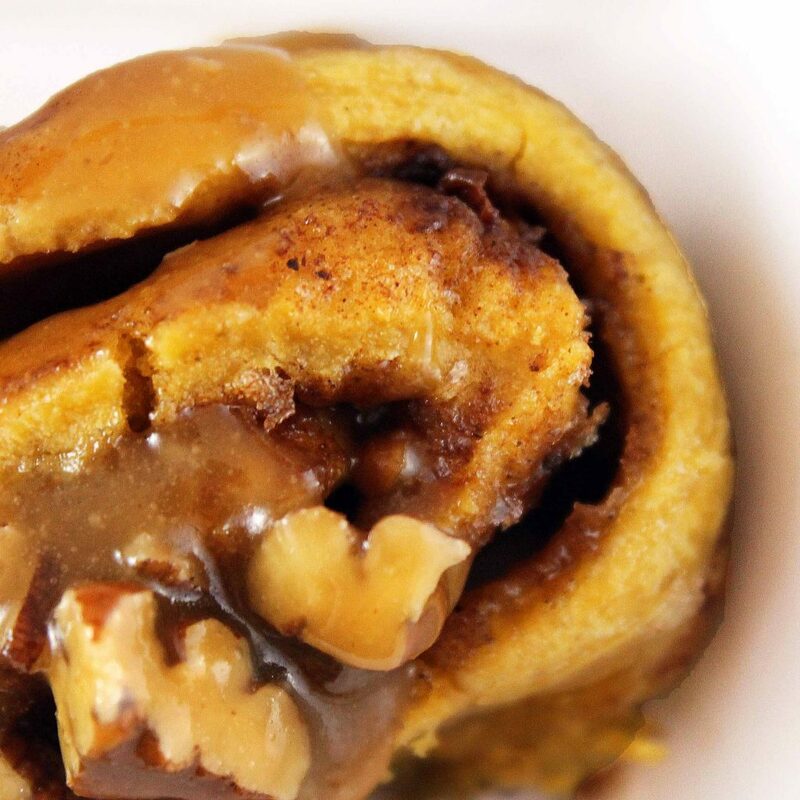 I combined two recipes to get this dish, the pumpkin cinnamon roll dough is adapted from Good Life Eats and the Caramel Pecan Drizzle is from Cooking Light. 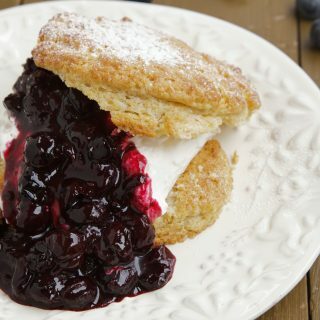 This recipe requires some time, so I’d suggest making these on a Saturday or Sunday. There is a lot of waiting around so this is a good recipe for when you need to do chores or quick errands in between the cooking. If you like this recipe, you might also like my recipe for Apple Butter Sticky Buns. I can’t even begin to tell you how wonderful my apartment smelled while making this. The sticky buns lived up to their name, what a mess, but so fun to eat! The pumpkin, cinnamon, caramel and pecan flavors all worked so well together. My one suggestion would be to maybe use a 9×9 pan so that all of the sticky buns hold their shape better when cooking. I don’t mind that mine don’t look perfect though, the flavor was amazing! 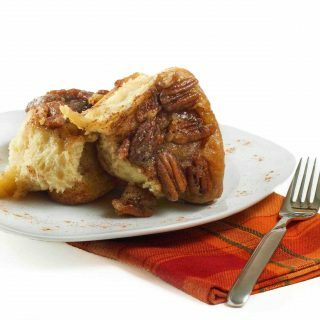 If you’ve tried these Pumpkin Sticky Buns or any other recipe on askchefdennis.com please don’t forget to rate the recipe and let me know where you found it in the comments below, I love hearing from you! Begin by adding the yeast into the water in a large bowl. Allow it to rest for 5 minutes then stir to combine. Add the milk, eggs, pumpkin puree, butter, 1 ¼ cups flour, brown sugar, salt, cinnamon, ginger, nutmeg, and cloves into the yeast mixture. Beat on high for 2 minutes using a hand mixer. Slowly add the rest of the flour a little at a time until the dough is stiff enough to knead with your hands (you might not need to use it all- I used about 1 ¾ cup extra). Add to a floured surface, and knead, adding more flour if needed until the dough is smooth and elastic. Grease a large bowl and place the dough inside. Turn the dough in the bowl until it is coated. Cover the bowl with a towel and let sit until the dough doubles in size, about 1 hour. In a large bowl, combine the white sugar, brown sugar, cinnamon, allspice, ginger, nutmeg, and cloves. Reserve. When the dough has risen, place it on a lightly floured work surface and roll it until a 16” x 12” rectangle. 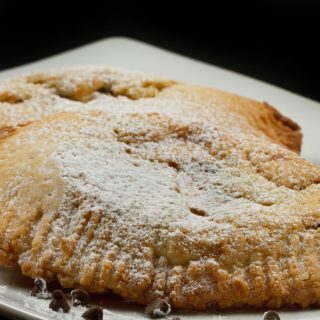 Spread the softened butter over the dough and sprinkle with the sugar mixture. Roll the dough up the long way so that it resembles a pinwheel. Remove from the freezer and cut the rolled up dough using a sharp knife. You should get 15 slices. Place the rolls on a greased baking sheet. Cover with a towel and let sit for 45 minutes or until they almost double. At this stage, if you have room in your fridge, you could keep these overnight. Preheat the oven to 375 degrees and bake the buns until brown around the edges, about 20-30 minutes. When you have about 5 minutes left on the timer, make the caramel sauce. Combine the brown sugar, butter, and corn syrup in a pan over medium heat. Stir constantly until butter melts. Continue to cook for about 1 minute, until the mixture thickens and smoothes. Remove from heat and add the chopped pecans, stirring to combine. Drizzle over the sticky buns. 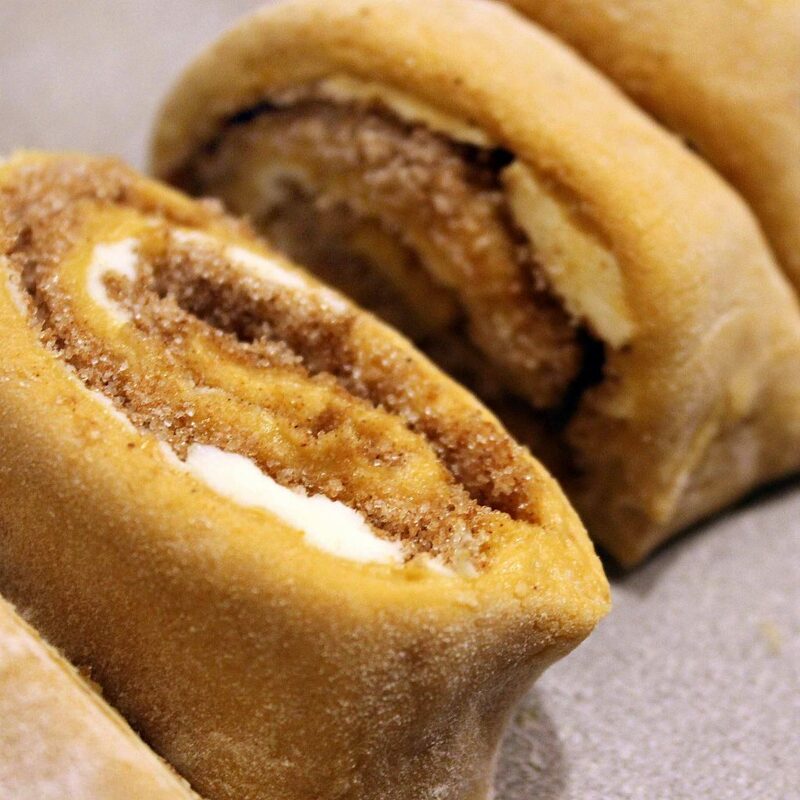 I just made these today but decided to skip the caramel drizzle and made an Eggnog Cream Cheese Icing to go on top instead…. Soft, warm, spicy, gooey…. yum! thanks for letting me know Brittney! The eggnog cream cheese frosting sounds amazing, I may have to borrow that! aish wow! i think i will go blind from looking at the beauty that is these rolls. yummmmmm. Don’t say sticky buns in front of me… I get all turned on when I hear those words. Yummies! What a sinful treat, I can almost smell them. These are dangerous and amazing all at the same time!! What a great guest post from Kaitlin! I think I could eat the glaze by the spoonful! Mmm mm mm!! This looks so amazing! Sticky buns are fantastic already but pumpkin added in really brings it up a notch or ten!! Yum!! OH man, these look so amazing. I’m heading right on over to your blog! YES PLEASE!!!! I’ll never grow tired of pumpkin. Smiling about your stretch pants reference, Chef Dennis. 🙂 Great guest post, Kaitlin… and those photos, oh my! Could practically smell them… Holiday baking, here we come! Wow, Chef. I don’t blame you for wanting to meet Kaitlin. Those sticky buns are phenomenal. Kaitlin, you have a gift with baking, that’s for sure. Thanks for sharing your recipe. *blush* Thank you so much to Chef Dennis and everyone who’s commented on this post! Your kind words are making my Friday. 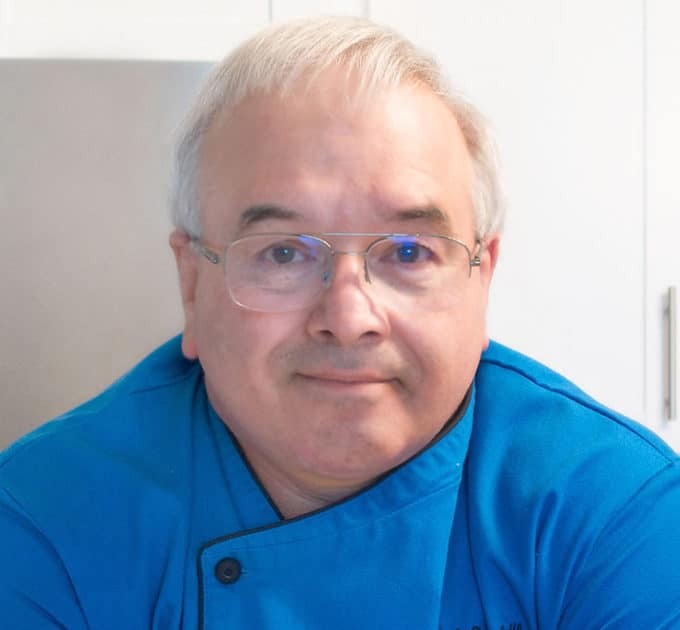 It’s surreal to have a post on Chef Dennis’ blog 🙂 I hope everyone has a wonderful weekend!! Oh wow! This looks so amazing!! Kaitlin you did such a nice job…they look absolutely sticky and delicious! 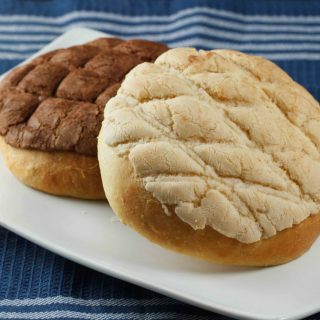 These buns are amazingly appetizing. I liked many of the recipe I saw in, I can Cook. 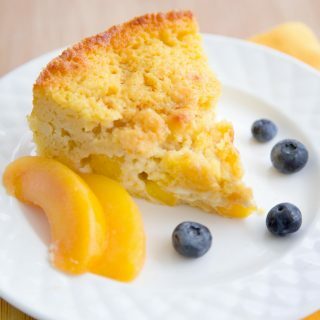 Thanks Chef Dennis for sharing wonderful recipes from your friends blogs. OMG! Reading this post early in the morning calls for a hot cup of coffee and … one of those delicious rols…. Thanks you Kaitlin and thank you Chef D! Oh yum! 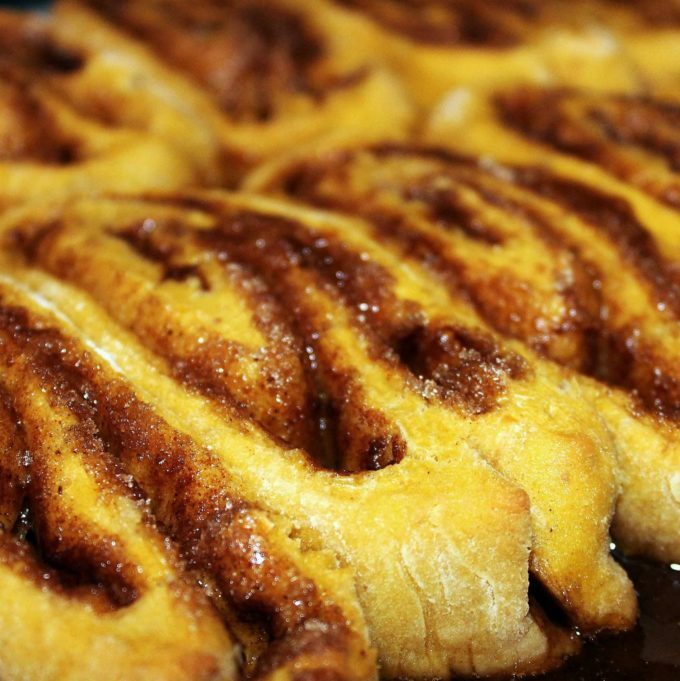 Nothing beats an gooey cinnamon bun any time of the day! Chef Dennis….hohoho…Santa looks better rounded. Over here, Santa is slim hahaha why can’t they look for a more rounded one…. :) thanks once again for giving us Kaitlin and her beautiful blog. Hm. Just woke up, Friday morning and I can just imagine the smell of these fresh from the oven. Sticky, pumpkin, drizzled buns. I wish I had them for breakfast this morning instead of rushing out the door in a minute on the school run, toast in hand! Great, tempting guest post, Kaitlin. Have a relaxing weekend, Dennis. Oh, They are a delicacy. 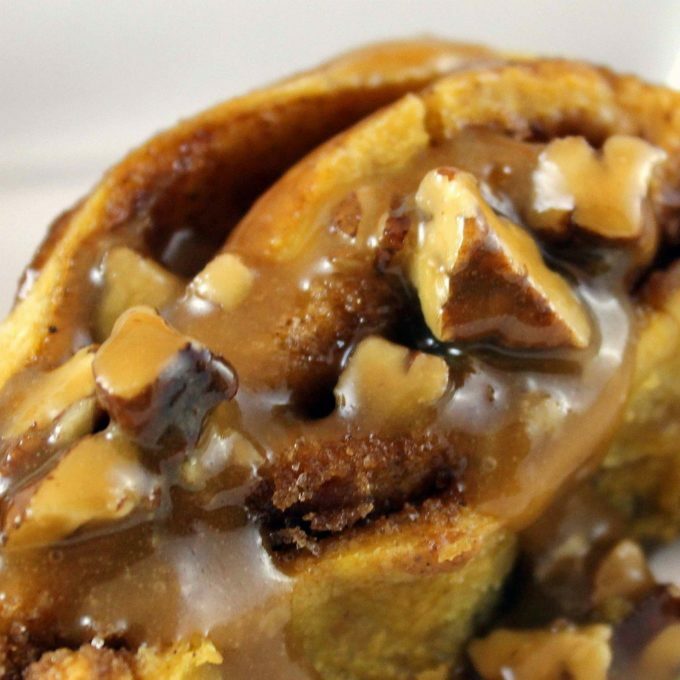 The drizzled caramel on the sticky pumpkin buns just making me drool. Kaitlyn it was a great post. These sound divine. I bet the flavors were truly fabulous together. I would not be able to leave these alone in my fridge. I would have to send them away with my neighbors asap! Those sticky buns look so good and I love that you added pumpkin to them! Another great guest post! Thanks Val! my recipe program seems to be having a problem with fractions when I cut and paste guest posts! Oh my gosh, these delish photos made me just die ! What a tempting post ! I love sticky buns and the pumpkin flavor just makes it heavenly. Can’t wait to try. Thanks for sharing. Great guest post!